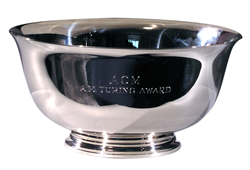 The ACM Turing Award, often referred to as the “Nobel Prize of Computing,” carries a $1 million prize with financial support provided by Google, Inc.
ACM, the Association for Computing Machinery, (http://www.acm.org) today named Whitfield Diffie, former Chief Security Officer of Sun Microsystems and Martin E. Hellman, Professor Emeritus of Electrical Engineering at Stanford University, recipients of the 2015 ACM A.M. Turing Award for critical contributions to modern cryptography. The ability for two parties to communicate privately over a secure channel is fundamental for billions of people around the world. On a daily basis, individuals establish secure online connections with banks, e-commerce sites, email servers and the cloud. Diffie and Hellman’s groundbreaking 1976 paper, “New Directions in Cryptography,” introduced the ideas of public-key cryptography and digital signatures, which are the foundation for most regularly-used security protocols on the Internet today. The Diffie-Hellman Protocol protects daily Internet communications and trillions of dollars in financial transactions. In “New Directions in Cryptography,” Diffie and Hellman presented an algorithm that showed that asymmetric or public-key cryptography was possible. In Diffie and Hellman's invention, a public key, which is not secret and can be freely distributed, is used for encryption, while a private key, that need never leave the receiving device, is used for decryption. This asymmetric cryptosystem is designed in such a way that the calculation of the private key from the public key is not feasible computationally, even though one uniquely determines the other. Diffie received the 1996 ACM Paris Kanellakis Theory and Practice Award (with Leonard Adleman, Martin Hellman, Ralph Merkle, Ronald Rivest and Adi Shamir), and received the 2010 IEEE Richard W. Hamming Medal (with Martin Hellman and Ralph Merkle). He is a Marconi Fellow, a Fellow of the Computer History Museum, and received an honorary doctorate from the Swiss Federal Institute of Technology. 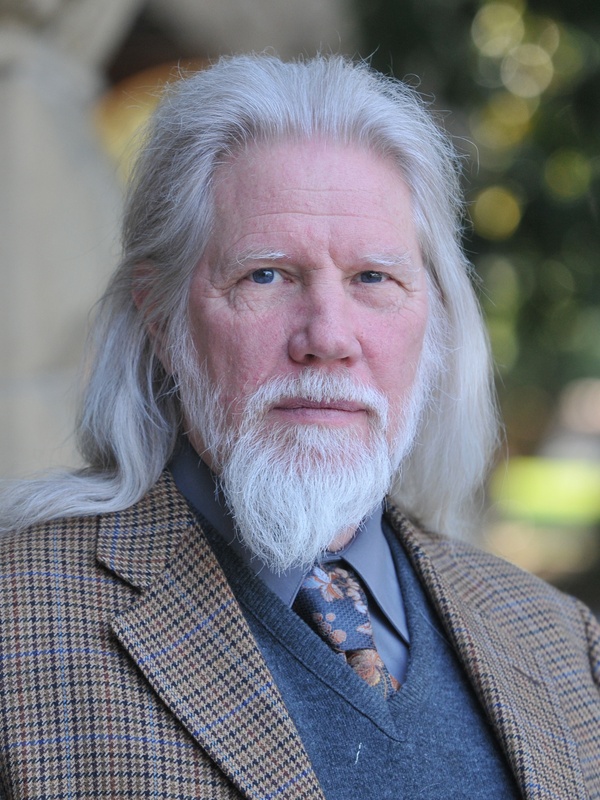 Diffie has authored more than 30 technical papers, and has testified several times to the U.S. Senate and House of Representatives on the public policy aspects of cryptography. 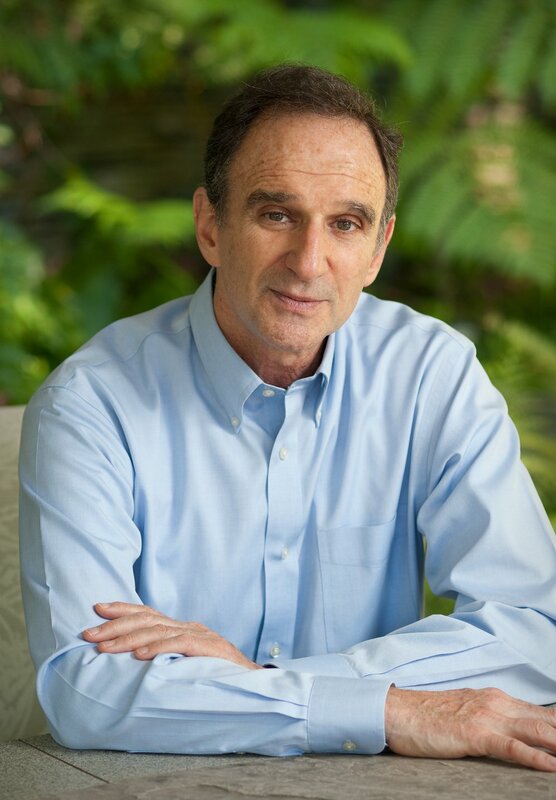 Martin E. Hellman is Professor Emeritus of Electrical Engineering at Stanford University, where he was Professor of Electrical Engineering for 25 years. A graduate of New York University, Hellman earned his Master's degree and his Ph.D. from Stanford. Hellman received the 1996 ACM Paris Kanellakis Theory and Practice Award (with Leonard Adleman, Whitfield Diffie, Ralph Merkle, Ronald Rivest and Adi Shamir), as well as the 2010 IEEE Richard W. Hamming Medal (with Whitfield Diffie and Ralph Merkle). He is a Marconi Fellow, a Fellow of the Computer History Museum, and a member of the US National Academy of EngineeringHellman has authored more than 70 technical papers, 12 U.S. patents and a number of corresponding international patents.